I’m writing this article from my new flat in the middle of Madrid. It’s stuffy in here and I’m restless (not to mention pale, and suffering a major case of the summer blues). I scroll through the promotions tab of my email and see there are plenty of places in Europe I could be going. Of course, there’s also the option to venture back down towards the South. I have earned exactly 1.5 vacation days at my new gig, and it all gets me thinking of my 2014 jaunt to Tenerife, which was a real surprise. I expected to see loads of beaches all packed with sunbathers, but we found beaches that had black sand and were empty but for a few locals casting lines into a mirrored bay. We also found pristine coastlines and fresh, inventive food. 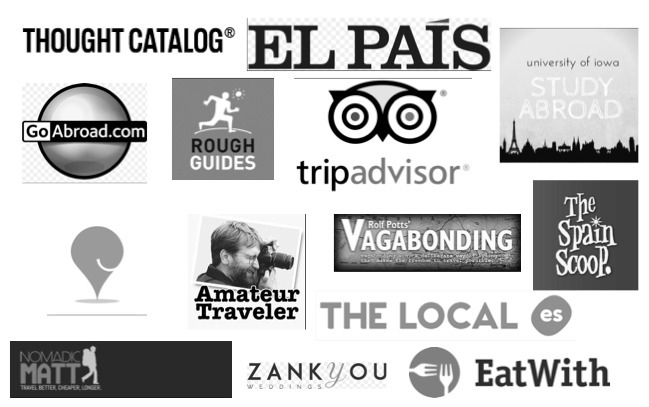 It was an island holiday that felt decidedly Spanish. I’ll admit that my friend– an island convert who lives and breathes salt water and blue skies–had planned most of the trip ahead of my time there. Flying into Tenerife Norte and starting in the capital of Santa Cruz, we ringed our way around the northern half of the bowling pin shaped island in three days. Towering over Tenerife is the active volcano Teide, which also marks Spain’s highest point. Like the Giralda in Seville, it’s never quite out of view. From the bowels of the island we drove steadily upwards towards its peak, the cities melting into plush forests and finally, a Martian-like landscape as we entered into the Parque Nacional del Teide, which is only 50 minutes from popular resorts in the South of Tenerife like Costa Adeje. Stretching over 3,700 meters above sea level, Teide is a UNESCO World Heritage Site for its significance not only in the formation of the island, but its flora, fauna, landscapes and its bizarre mythology, which makes it similar to Etna or Vesuvius. The ancient Guanches believed that Teide held up the sky, and from the slender top (if you make it that far with the sulfur smell), you can see across to La Gomera and Gran Canaria. Just remember to dress in layers – the hike up is hot, but it’s freezing once you reach the peak! 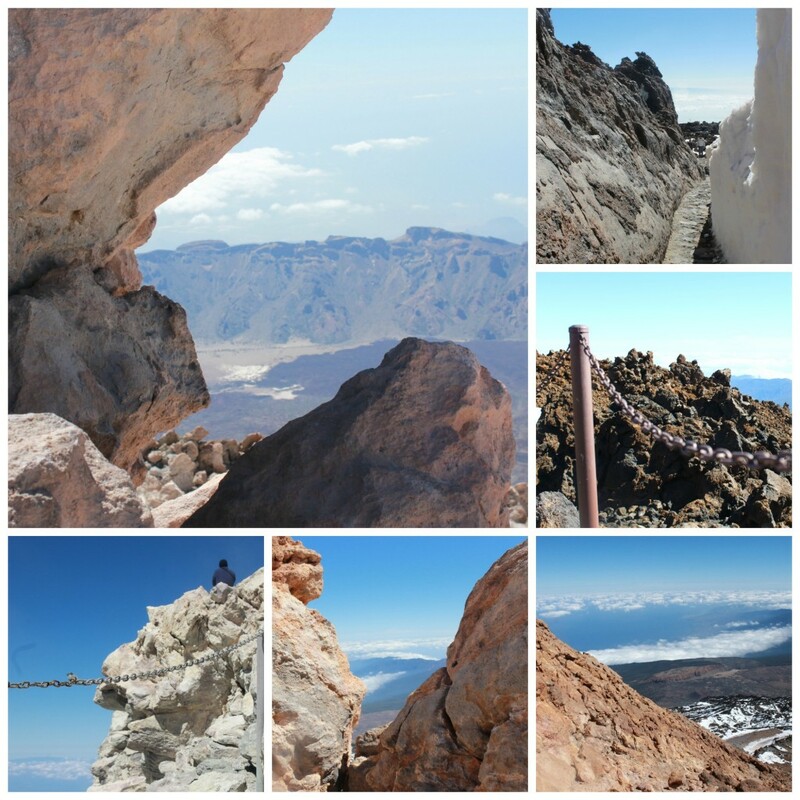 To visit Teide properly, you’ll need to first secure a permit online for free. When you arrive, book a cable car up from the car park (27€), then access the foot trails to the top of the peak. Eating locally produced, tradition-stepped meals for me is usually the highlight of my trips. 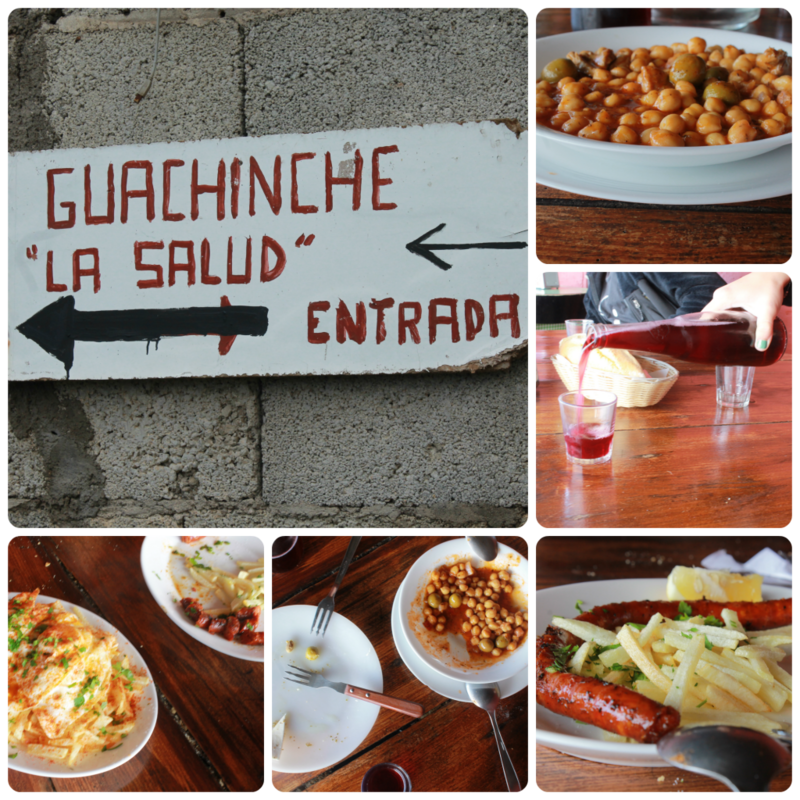 After we climbed Teide and were sufficiently hungry, we rolled the car down the steep western face of the volcano and into La Orotava and a guachinchie, or family-run vineyard that serves food. It’s a concept as tinerfeño as Teide itself. This is not the type of restaurant with a large menu, but the more the type of place where you eat whatever they prepare you. The produce comes from the garden out the front, and your table has a faded plastic table cloth. You don’t leave until your stomach is full. Julie asked what was on the menu for the day, as there is not a fixed set of dishes in a guachinche, but she didn’t need to – she just ordered one of each. What we got was a garbazná, long coils of spicy chistorra grilled over an open flame, fresh cheese, a lightly charred steak and eggs with potatoes. Nothing fancy, nothing expensive and nothing from a supermarket. Even the wine we drank was produced on the family’s small vineyard that tumbled down the hill towards the Atlantic. 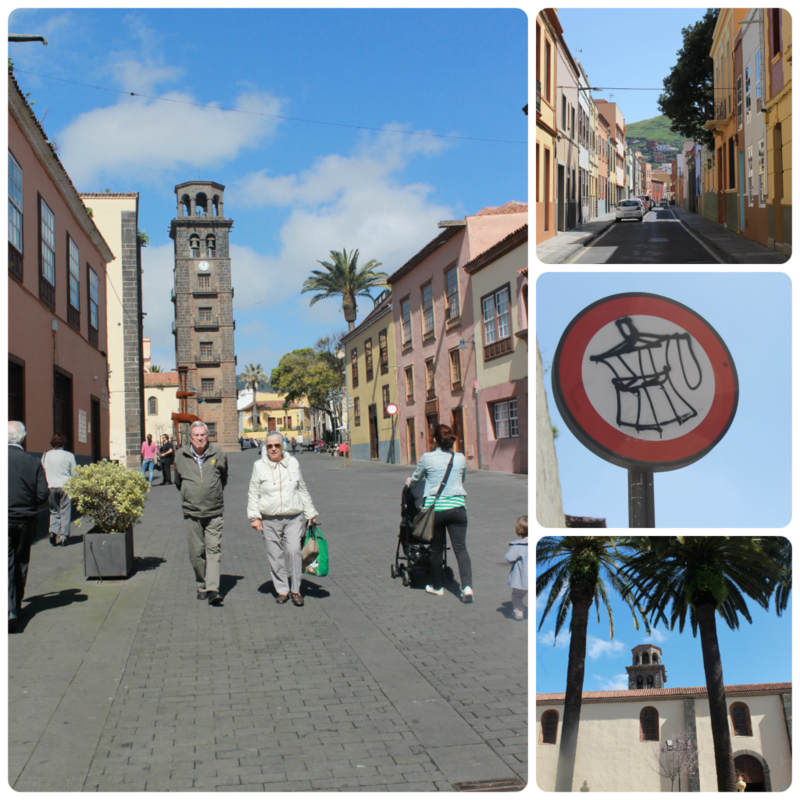 Reminiscent of the Canaries’ colonial days, the town of La Laguna also borders one of its modern marvels – Tenerife North Airport. 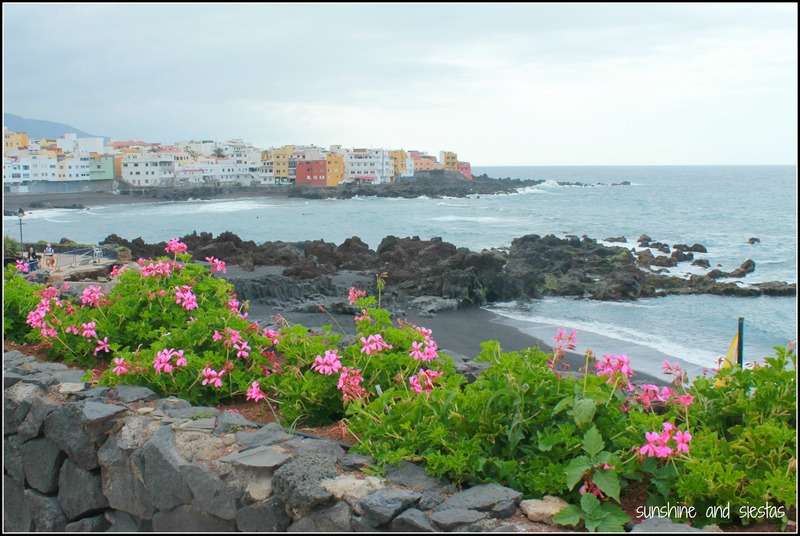 But cradled between Teide’s foothills and the sea, the brightly colored pastel buildings seemed to have broken off from some Caribbean outpost and floated to the western coast of Africa. I can’t say we did much more than stumble along side streets, pick up some fruit in the market on the northern side of town and bathe in the late March sun. There were multiple bottles of Tropical beer split between us, as well as wedge potatoes with spicy, earthy mojo picón sauce. My next vacation is a month off – and it’s for work, technically – but knowing that the islands or some other destination is just a quick jaunt away has my face turned to the sun before the summer melts away into fall. Have you ever been to the northern side of Tenerife? What would you recommend doing?